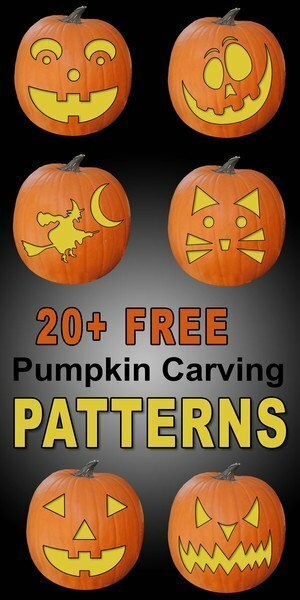 FREE pumpkin carving stencils, patterns, templates, and designs. Use these printable pumpkin carving patterns for marking and carving a pumpkin (Jack O Lantern). Similarly, you can also use these designs to create Halloween decorations, costumes, home decor, etc. Mom and Dad can I carve a pumpkin? Use these beginner and intermediate patterns to create a friendly or scary Jack O Lantern. Learn how to carve a pumpkin. Is there a pattern you would like to see here? If so, just let us know and we will give it our best effort!